We invite you to attend our five day Health Care Justice Celebration, December 27 through January 1, 2019 at the Gesundheit Institute in Hillsboro West Virginia! 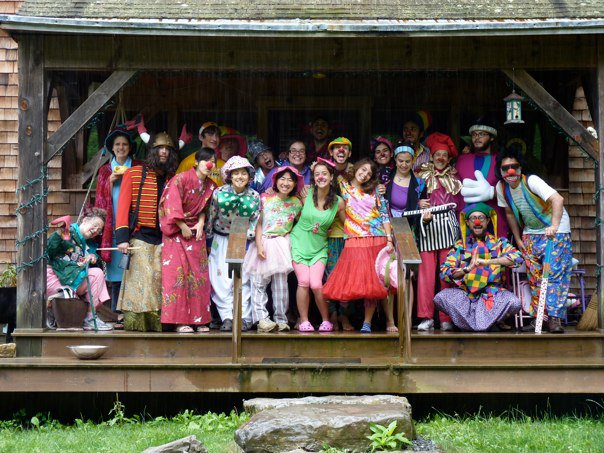 Organized by Patch Adams MD & the Gesundheit Institute as well as the School for Designing a Society, this celebration is for people who feel called on to create positive change in health care and are looking for sympathetic folks to learn from and strategize with. Med/nursing students, social service workers, psychologists, teachers, therapists, doctors and nurses, alternative healers, patients, family members of patient—anyone with a stake in health care is welcome. Bonus: be part of our New Year’s Eve Party!!!! Cost | $800 for tuition, room, and board, New Year’s Eve Party (YAY! ), and transportation to/from airport/train station. Deposit: $200 non-refundable deposit is required to confirm your participation. 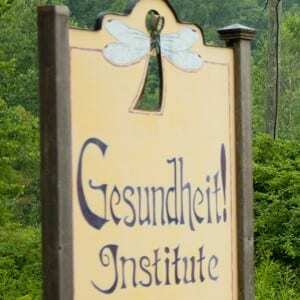 Facilities | Gesundheit lays on a pristine tract of farm and mountain land in rural West Virginia. The dacha, with its onion domes and Russian architecture, serves as a residence and meeting place, and has won awards for its unique design. Meeting Spaces | Gesundheit Institute offers many unique meeting spaces and classrooms. There are quiet spaces for meditation or study and large rooms to house workshops and classes. 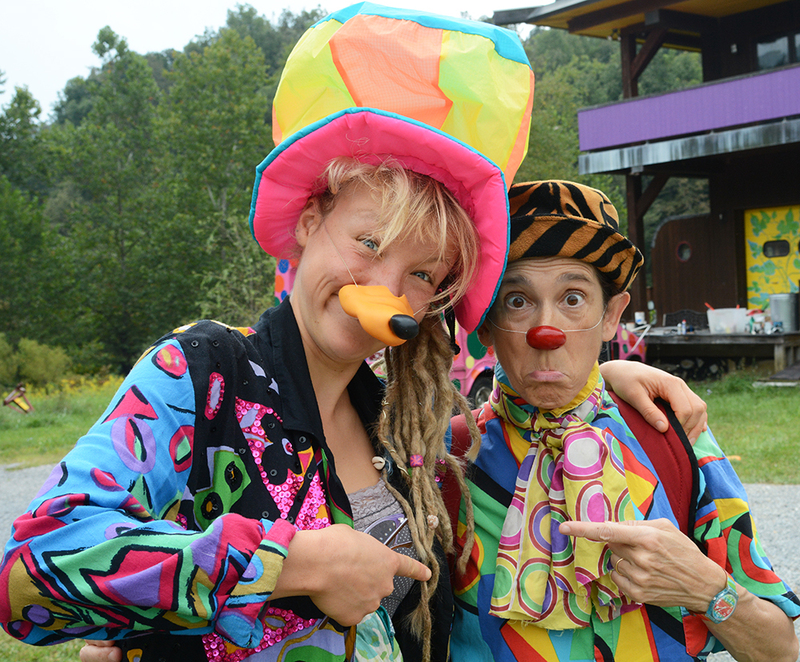 Gesundheit hosts events focused on education—at the site of the future hospital and elsewhere. Accommodations | Accommodation are in dormitory-style group settings. There are laundry machines at Gesundheit that you can use. We offer very slow WIFI (cannot download, cannot use skype, sorry!). Clean sheets and towels are provided. Travel: Please plan on meeting us in West Virginia on the evening of December 27, 2018. You can plan to leave on January 1, 2019. The only meal we will be providing that day will be breakfast. OR if you prefer Send a check payable to Gesundheit! Institute and mailed to: Gesundheit Institute, ℅ Caren Cohen-Heath, PO BOX 307, URBANA, IL 61803. Please Send your Final Payment by December 15th to confirm your participation. Scholarships are not available. Celebrate the New Year with us! Register Today. These five days are for people who feel called on to create positive change in health care. We hope you’ll join us!